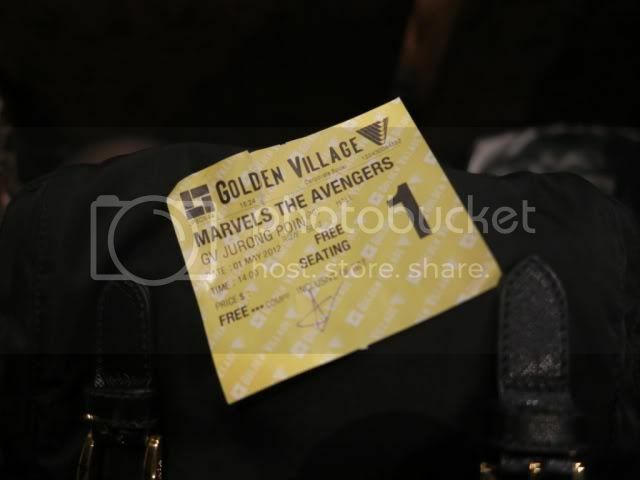 GV Jurong Point Reopening + The Avengers Movie Review! 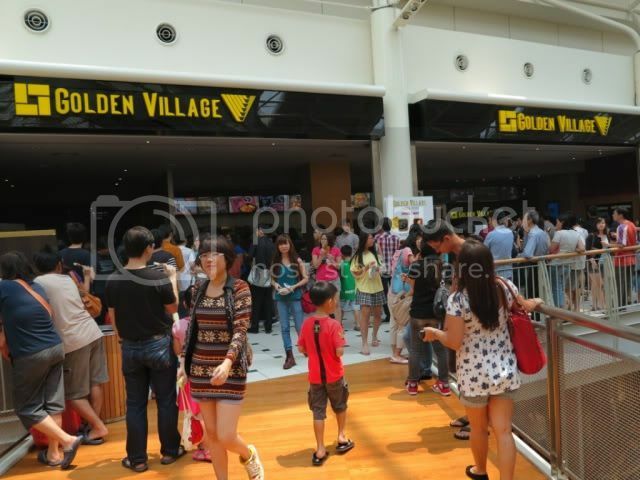 / IISJONG | Singapore-Australia Lifestyle & Travel Blog IISJONG | Singapore-Australia Lifestyle & Travel Blog: GV Jurong Point Reopening + The Avengers Movie Review! 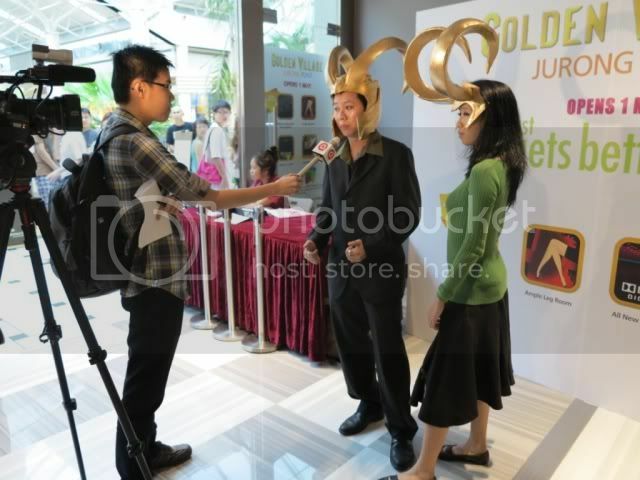 GV Jurong Point Reopening + The Avengers Movie Review! 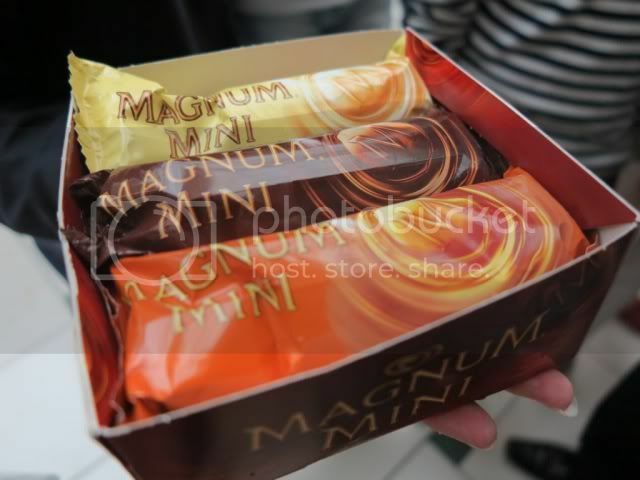 The 2 Mr Yeo's were like Men In Black hahahahaha! Hats off to these 2 cosplayers (I remember meeting them at AFA last year!) who brought their own Avengers headgear! THEY MADE IT THEMSELVES OMG CAN YOU BELIEVE IT!? (」゜ロ゜)」 Brb, need to pick up my jaw that dropped onto the floor. 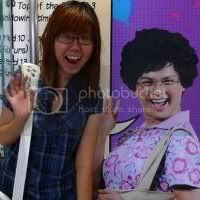 My "idol" Auntie Lucy was also present to do some promotional stuff. I was so happy to see "her" because "she" is so funny! I remember being so crazy about "her" and even going for "her" meet-and-greet session at Junction 8 a few years back! 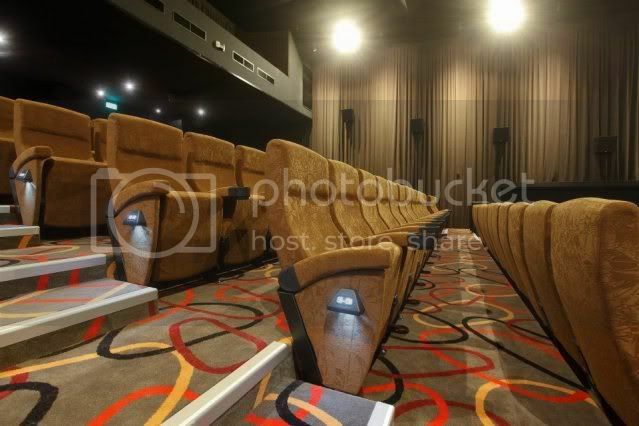 I am proud to be the first batch of people from the public to experience this brand new theatre. The Avengers, let's go! I was sooo excited to watch this movie because I did some research and... OMG EVEN THE MOVIE CRITIC WEBSITE "ROTTEN TOMATOES" HAD A SUPER GOOD RATING FOR THIS MOVIE! I'm not going to say much because I don't wanna get flamed for being a spoiler, but yes, like what everyone else is saying, this is definitely a MUST WATCH MOVIE! On a positive note, I like how this movie is quite long (2 hours+!) so it's definitely worth the money. The graphics and visual effects was good, so I encourage people to watch it in 3D if they can (even though I didn't :/). The movie was so action-packed, thrilling and hilarious, not forgetting that the casts acted pretty well (and most of them are damn good looking. THE MORE YOU MUST WATCH IN 3D!). It was good that every Super Hero got their own individual parts to shine in the movie, not just concentrating on one person. The scenes transited well from one to another, which made me so intrigued and self-absorbed into the movie! I can't really think of any negative feedback to be honest, because I didn't really watch or read up on the books and movies of every Super Hero. I would say... It was kind of difficult to catch what the actors were saying because of their thick angmoh accent and they spoke really fast sometimes? Also, girls might not enjoy the movie as much as the guys did because of the many battle scenes. The worst part was probably when the movie have ended! Remember to stay on until the end of the credits for the post-movie clip!